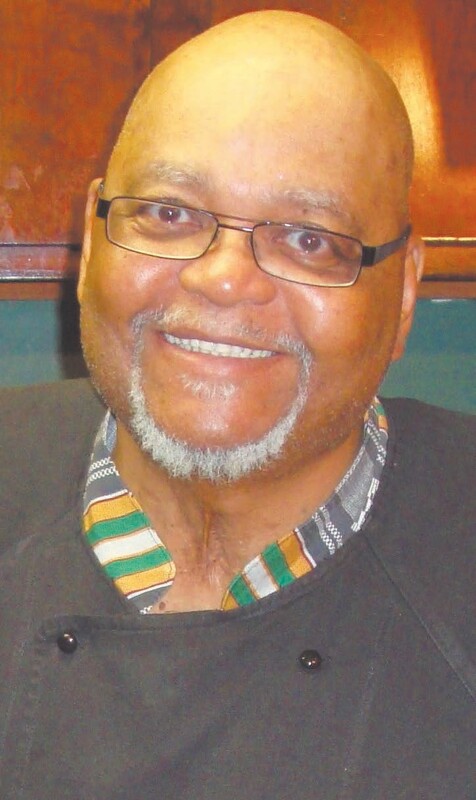 The African American Chefs Hall of Fame (formerly Chef Joe Randall’s Cooking School) has received its 501c(3) designation from the I.R.S. and is now a public charity and Georgia non-profit organization. The African American Chefs Hall of Fame is a recognition program that celebrates the living history of African American chefs and highlights those individuals whose extraordinary contributions have made American cuisine possible. 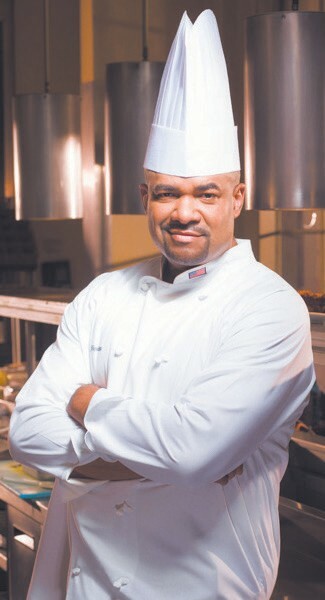 The African American Chefs Hall of Fame, 5409 Waters Avenue, by Chef Joe Randall. Learn about the event and how to register at http:// africanamericanchefshalloffame. org/ai1ec_ event. Master Chef Daryl L. Shular is not only one of the most talented and respected chefs in the country, but he is also one of America’s elite History Makers! He will will be doing a cooking demonstration on Saturday, May 13, 2017. In 2014 Chef Shular etched his name in the culinary history books by becoming the first African American and minority to successfully pass the grueling 130-hour; eight day test known as the Master Chef exam. After years of preparation and personal sacrifice Chef Shular prevailed and earned the American Culinary Federation’s highest honor, the designation known as Certified Master Chef (CMC). mas, en algunos parajes difiero un poco de tu sentir. He verificado que tiene más manifestaciones, propongo atrapar un espacio para adivinarlas. Ten por evidente que escoltaré todas tus propagaciones.